Aerpro has a wide range of chargers, leads, dock's and accessories for Micro and mini USB compatible devices. Filter by "connector type" to narrow your search. 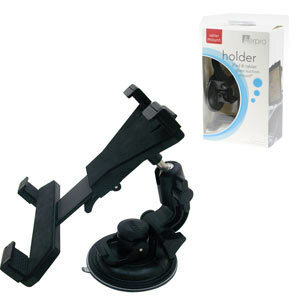 The APH362 is a suction mount holder suitable for Ipads and tablets.